We invite ALL Wilson parents to take the Parent Survey. 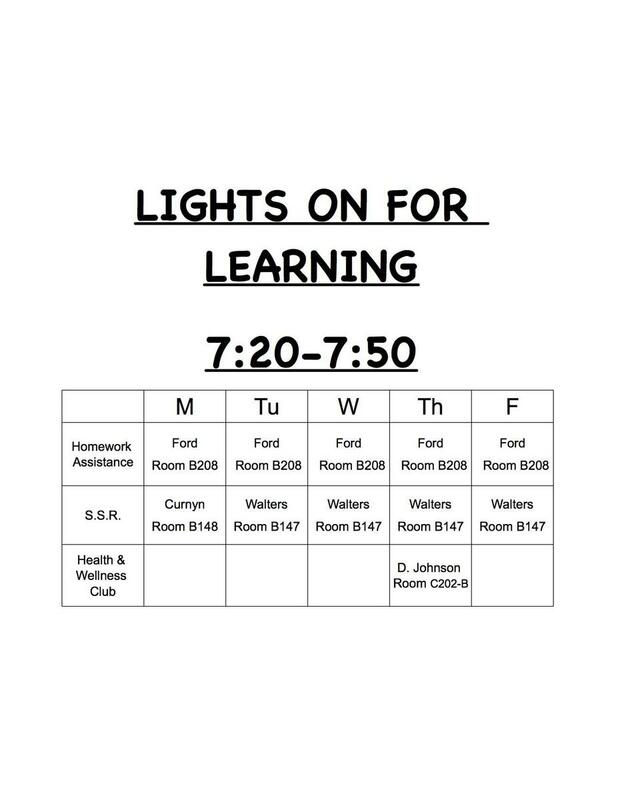 The 21st Century Lights on for Learning program is a grant-funded before and after school program that offers WWMS students a safe environment to continue their regular day efforts. 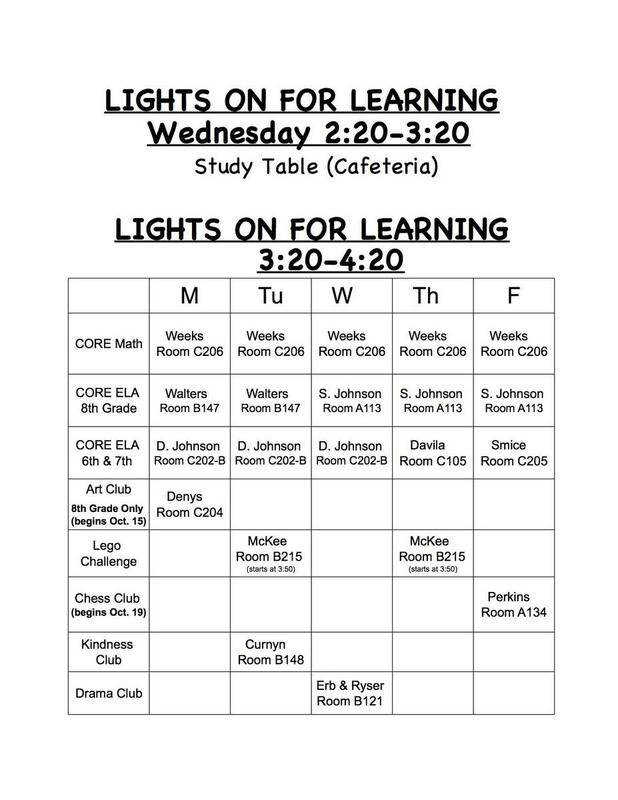 Our program offers before school homework assistance as well as after-school help in the CORE academic areas of language arts, math, and science. 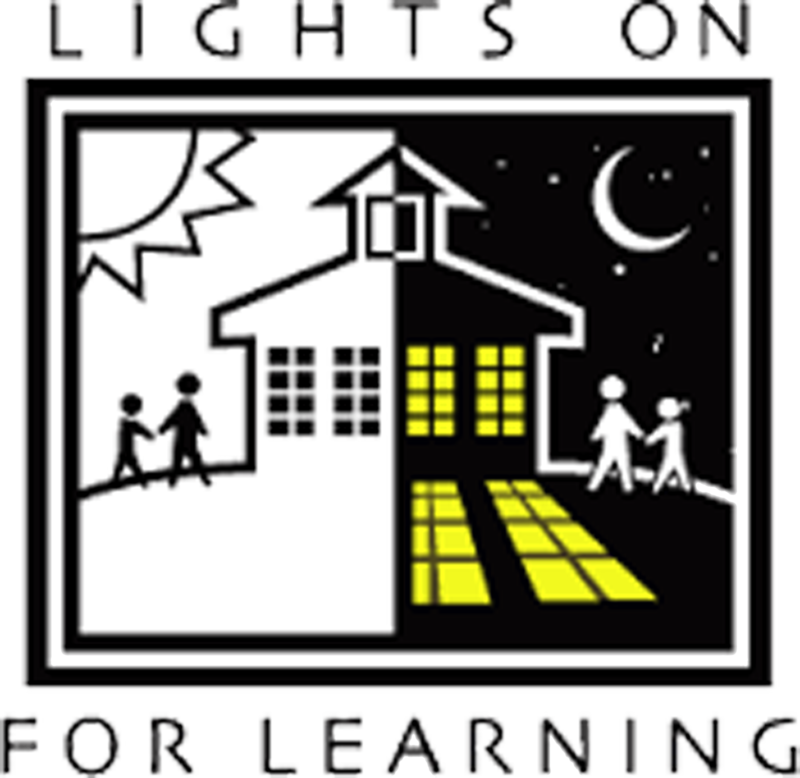 The Lights on for Learning program also makes possible a wide-ranging choice of clubs, cultural enrichment opportunities, and family outreach programs. 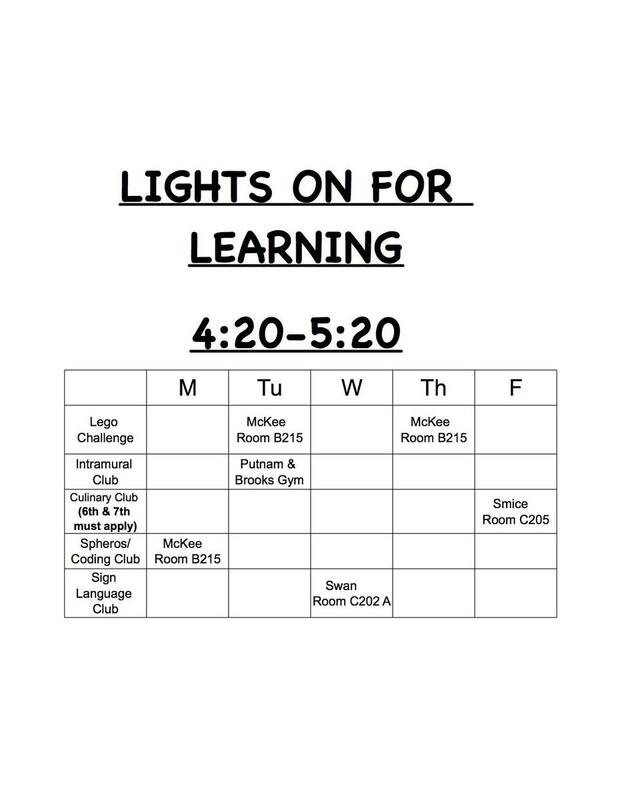 Regular attendance is required for our program and a permission slip will need to be on file for each participating student. If you need another copy of the permission form, CLICK HERE.